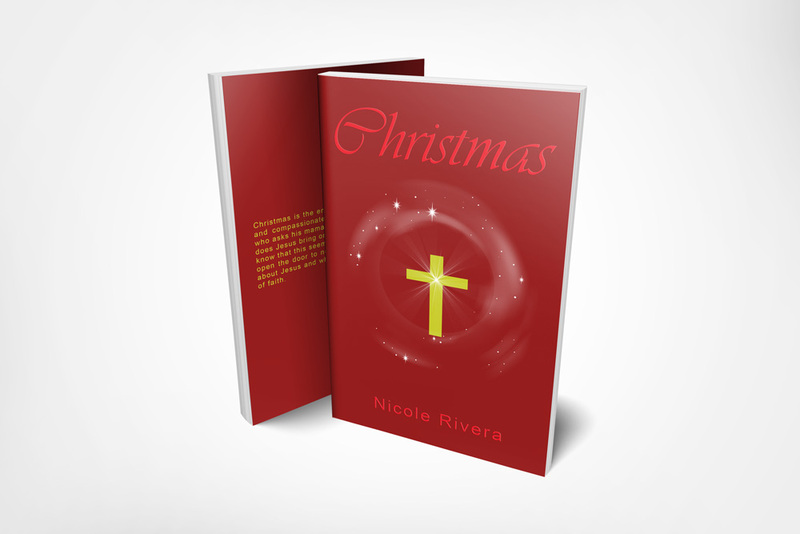 A reading of one of Nicole's books is an adventure in awareness of who you truly are. Insightful and thought-provoking by nature, when meditated upon, each book will assist you in discovering your innate powers. Through story-telling and prayer, be prepared to take a heart-felt and joyful journey of discovery. Christmas is an engaging story about a boy who discovers the true meaning of Christmas and in the interim finds an everlasting friend and guide. Join Dexter on his heart-warming journey to wholeness. Discover more about Christmas and what’s next here. Be a God: Prayers for the Intrepid is an inspirational book of 25 prayers for those who are brave in heart and willing to open their minds to the understanding that we are all manifestations of the one true God. Each prayer is a key to unlocking your consciousness to who you truly are. If you would like to be notified when the paperback is available please fill out our contact form and let us know. Thanks. Prayers For Everyone: Strength is an inspiring and thought-provoking book of 10 prayers that will uplift the reader to the greatness that they already are. Strength is our birthright. It is now our time to realize it. Let it in. Musings of a Serpent is a collection of short stories, poems, and writings from the perspective of, and about, a serpent. Each enchanted story takes the reader on a spiritual journey of self-awareness; discovering hidden truths and redefining one's understanding of who they inherently are. As you read and explore such tales as The Serpent of the Lake, Among Men, The Daring Frog, and more you will walk away with a new perspective on yourself, life and, of course, the misunderstood serpent.